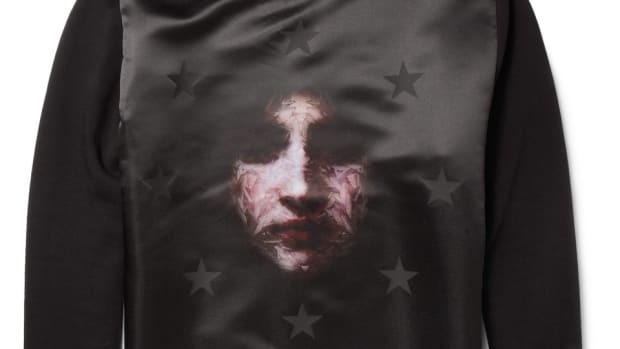 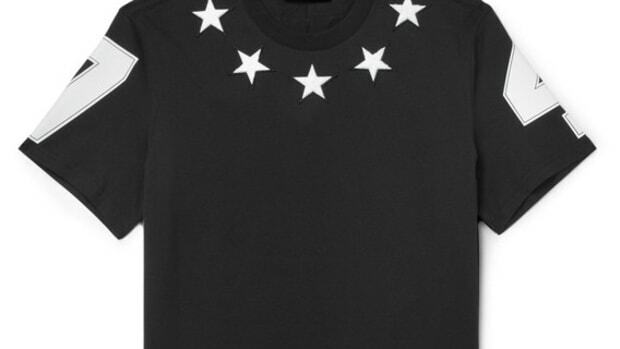 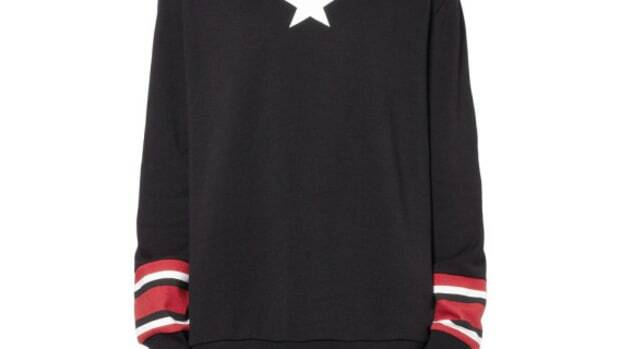 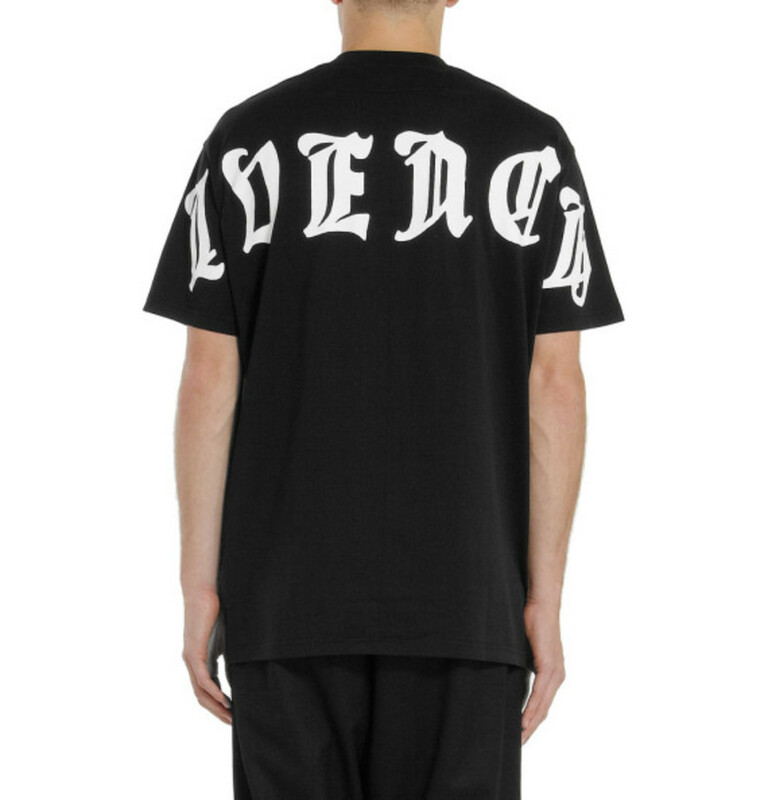 Riccardo Tisci typically goes two ways when it comes to GIVENCHY&apos;s graphic tees -- a straight-ahead sports-inspired aesthetic, or one that conveys a vaguely dark romanticism. 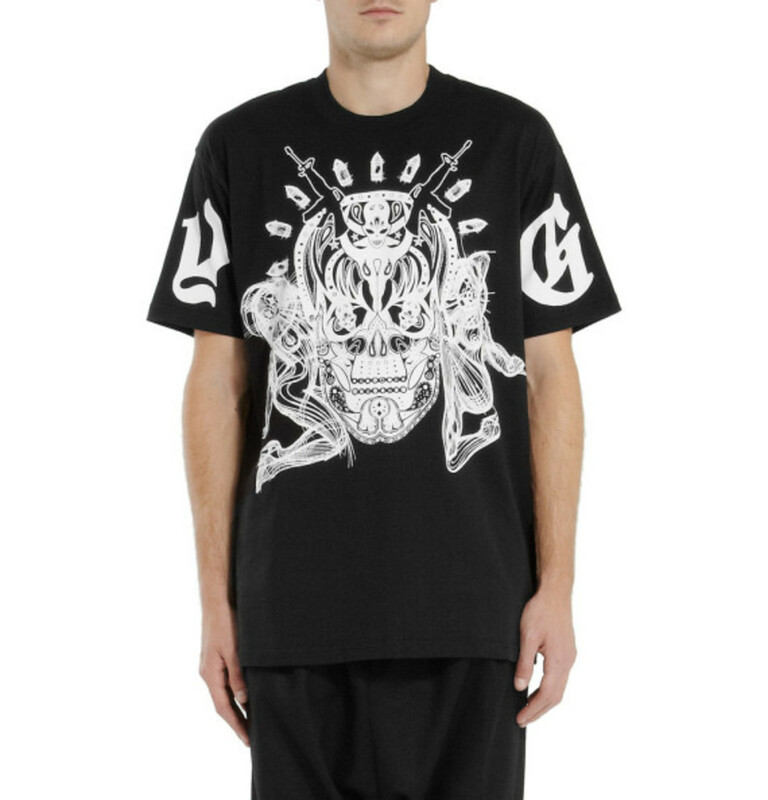 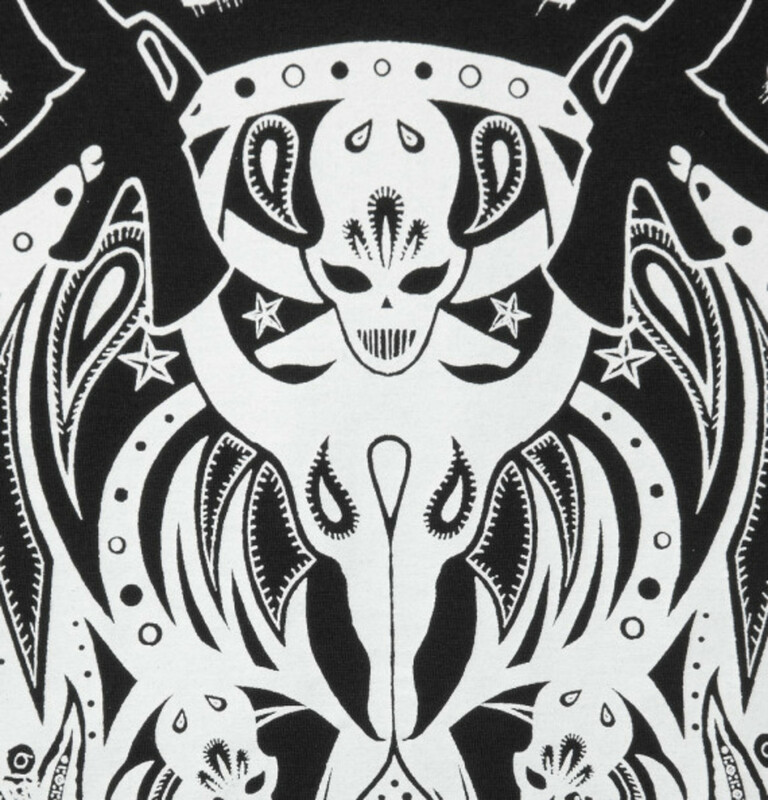 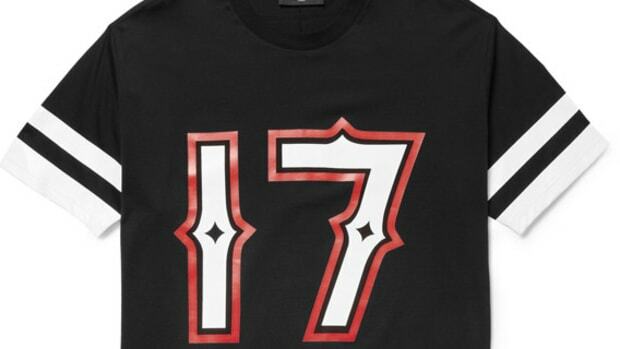 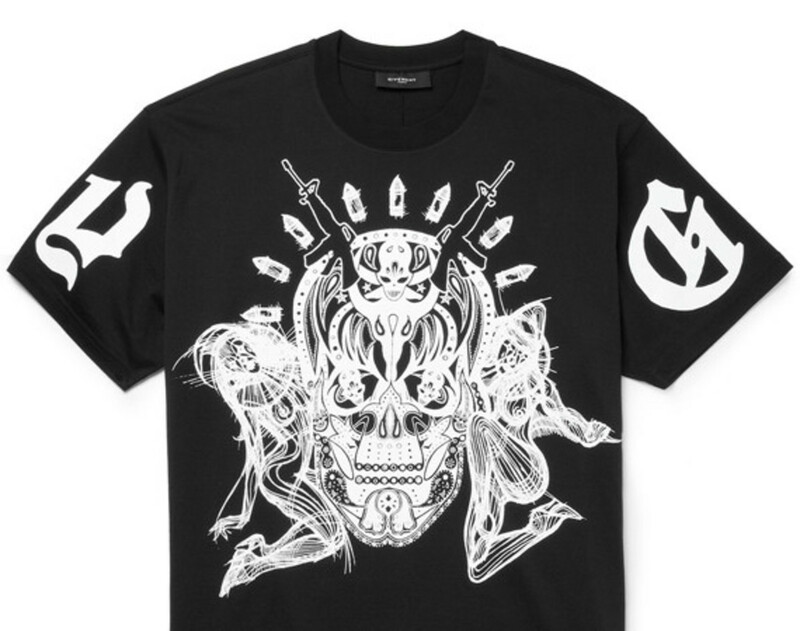 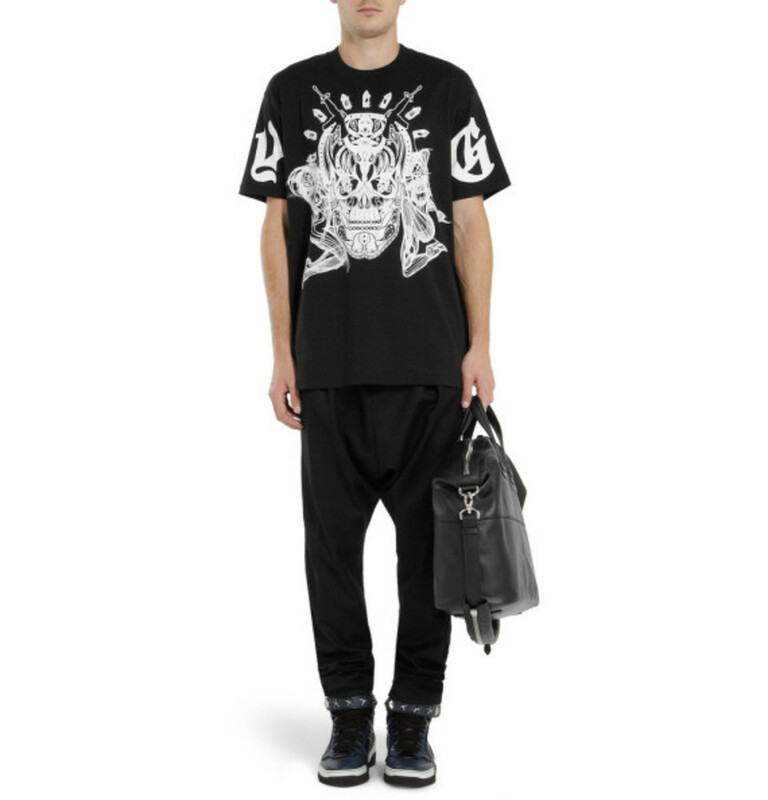 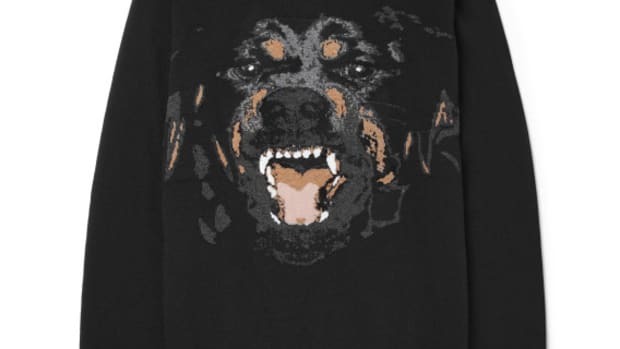 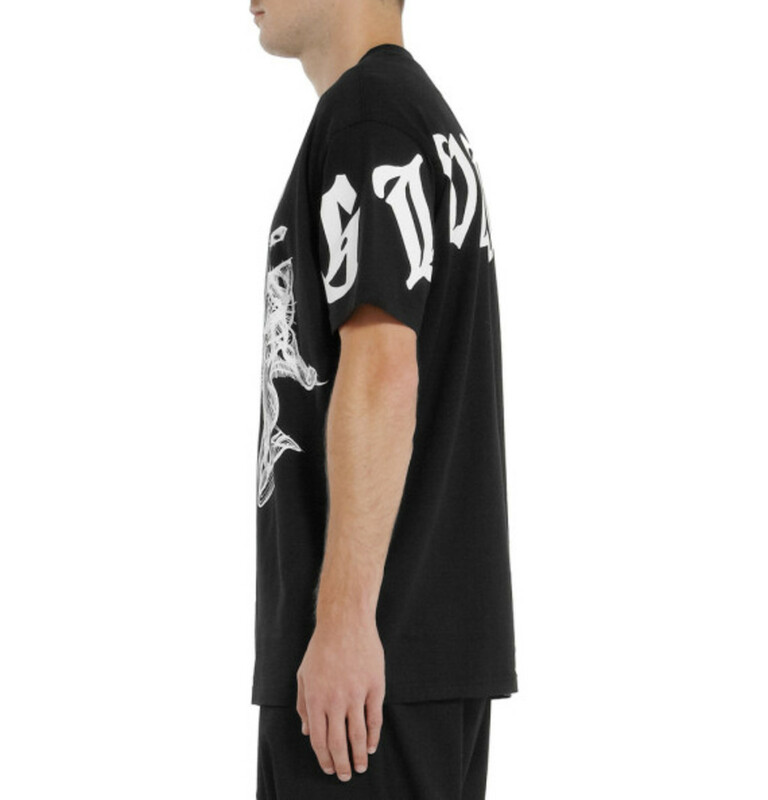 This GIVENCHY Columbian Fit Printed Cotton Jersey Tee readily falls in the latter category, featuring baroque artwork across the chest and Gothic GIVENCHY lettering wrapped around the back, finished with "G" and "Y" printed on the sleeves. 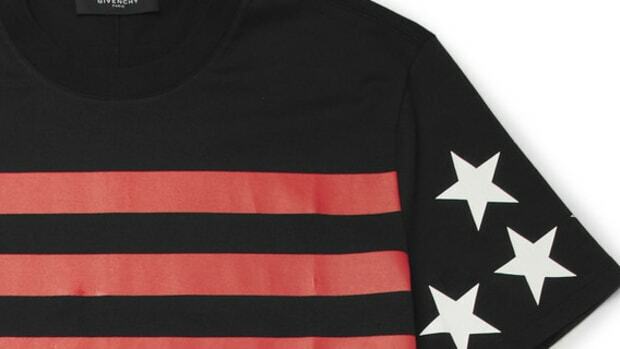 The simple crewneck design features 100% cotton construction and an oversized fit. 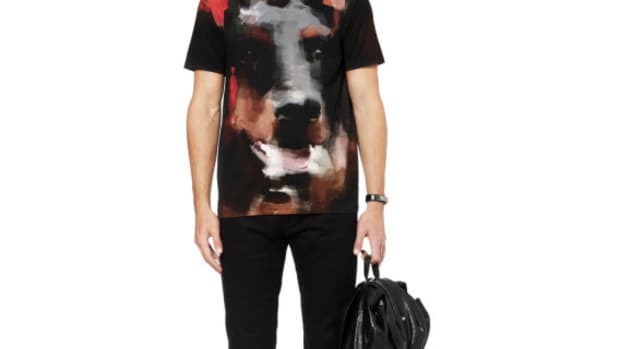 Continue reading for detailed looks, and get the tee now from MR PORTER.